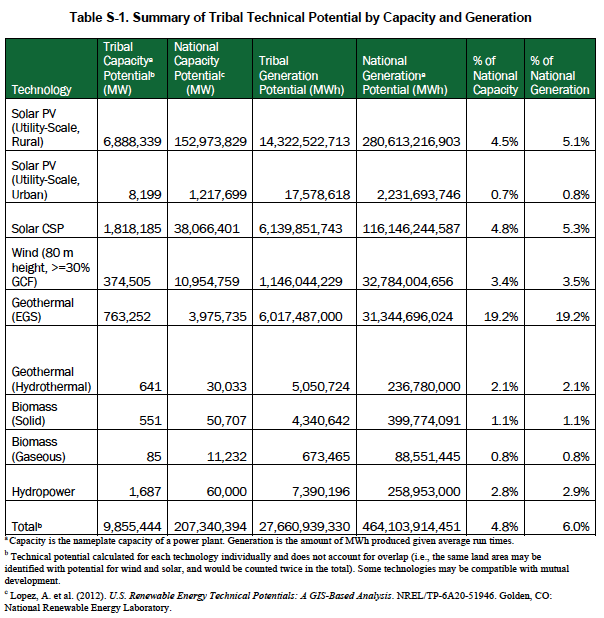 My analysis on ITEDSA: native lands have a lot of energy resources, e.g. oil, coal. This Act seems to allow for tribes to be paid for external energy companies to come in and extract, even if the current administration is environmentally conscious enough to reject it. It also requires a TERA signed between the Secretary of the Interior and the tribe, which absolves the federal government of any financial liability from such a project. Commonly, coal mines extract resources & then abandon the site without cleanup– one practice is to declare bankruptcy to get out of cleanup costs. Cleanup is then typically taken over by the federal government, which uses taxpayer dollars. But a TERA would place that ongoing expense on the shoulders of the tribe. Essentially, this Act looks like a trap for tribes in desperate times to get an initial income/employment surge and then descend into resource and further financial loss.